PC Matic has been testing with AV-Test since the fall of 2017, with test scores progressively increasing. In September and October, AV-Test conducted another round of testing, leaving PC Matic with its best protection and performance scores yet. **The scores discussed below are an average of PC Matic’s scores for both September and October testing. PC Matic‘s Super Shield was able to block 99.7% of the real-world threats including zero-day attacks and intrusive web and email threats. 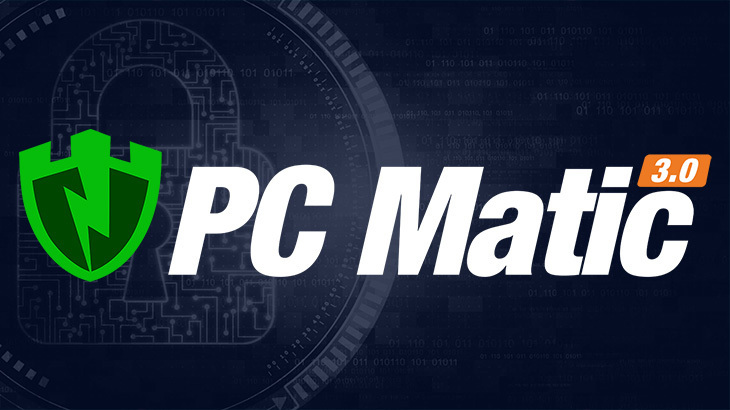 In addition, PC Matic blocked 100% of prevalent malware found in the previous four weeks of testing. Overall, we are pleased with these results but will continue to improve our product, striving for 100% detection in both testing categories. AV-Test conducts several performance measures to determine how each tested security solution impacts the functionality and efficiency of the PC. PC Matic came in first place, with the least impact on the endpoint, in a majority of these test. After averaging each solutions scores in the performance tests, PC Matic was the clear leader in the performance category. The usability tests within the AV-Test certification process is entirely based on false warnings, notifications, or classifications — also known as false positives. Since PC Matic uses a whitelist as its primary method of malware detection, there will always be false positives. Fortunately, we are able to minimize the number of these, decreasing the negative impact on user experience. The false positive test used by this testing agency is extremely robust, with over 1.3 million known good samples. After being tested against those samples in September and October, the total false positives reported were 46. This comes down to .0034% false positive rate or 99.9966% good file accuracy. The number of false positives our users see in the real world is often even lower and further shows that our patent pending globally automated whitelist is a truly innovative approach. PC Matic Blog AV-Test, pc matic. permalink. Will this also protect my cell phone? Hi Betty, PC Matic can be downloaded for Android phones from the Google Play store by searching for PC Matic for Android. Then just log in with your PC Matic account!